Carpet Cleaning is substantial but definitely not the most thrilling task in your household chores. It is something we all need to think about and give priority. It is one of those tasks that we all like to delay, seems like an enormous chore and but is a worthy thing to think about. 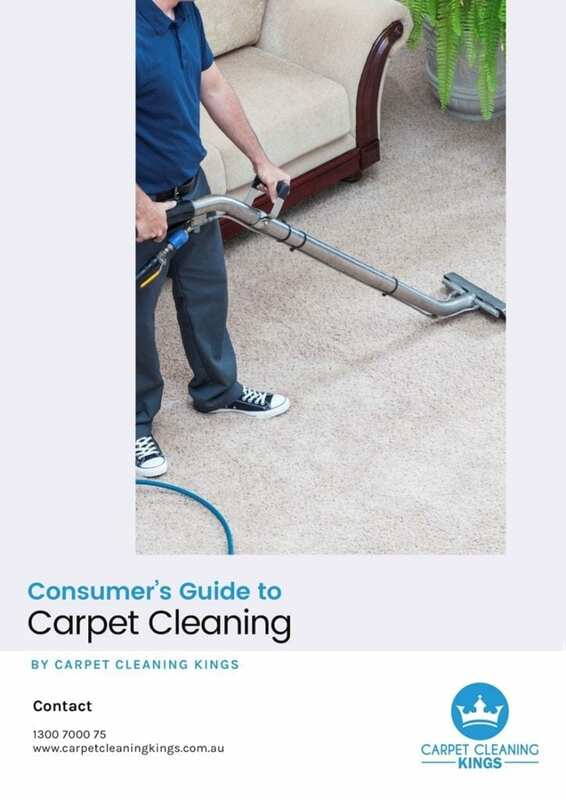 Aside from the obvious value of making your carpets look great, carpet cleaning conserves the life of your carpet and means that you won’t have to replace it as often as you would. In addition, carpet cleaning is essential for maintaining cleanliness. 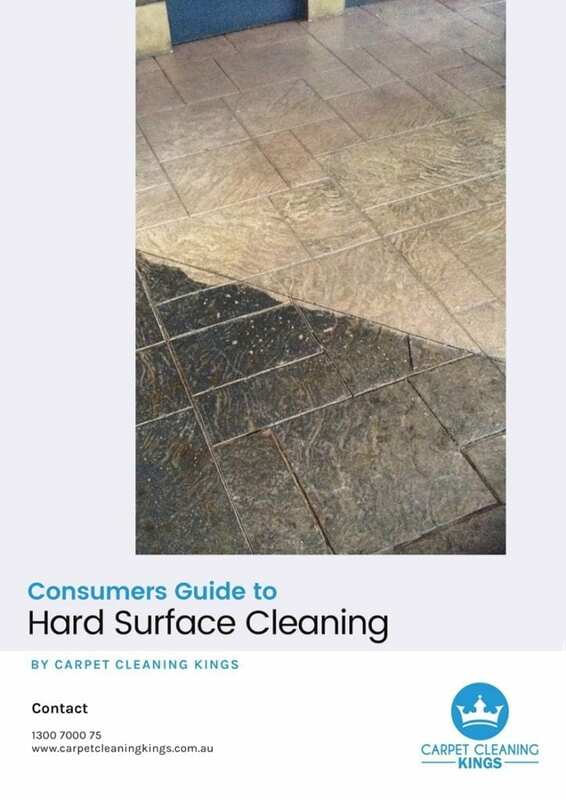 An in-depth cleaning process will eradicate dust mites and other bugs that can often be found lurking under your carpet. Most carpet owners opted to organize Do it yourself cleaning, however purchasing a professional-grade carpet cleaning machine can be very expensive and highly time-consuming. A popular option is to hire a carpet-cleaning machine, however, it can be difficult to achieve professional results if you don’t know what you’re doing – or if the equipment simply isn’t up to the task. Carpet cleaning is an essential routine and everyone should learn about proper carpet care. Changing carpet is expensive so you must care for it to save money. Whether you choose to use a vacuum or chemical agents to clean. It’s important to keep an eye on carpets cleanliness. Most homes have carpet but like most people, they only give their carpets a deep cleaning every once in a while, just part of their life and not a priority. You can get by without a cleaning for a while, but eventually, your carpets will start ageing and weaken. Also, it will be trapped dirt and particles will make their way to your carpet’s surface, and it’ll look dirty no matter how much you vacuum or try to clean. Pets, children and simply walking indoors drag dirt and debris into your home, and carpets be likely to attract these types of particles. 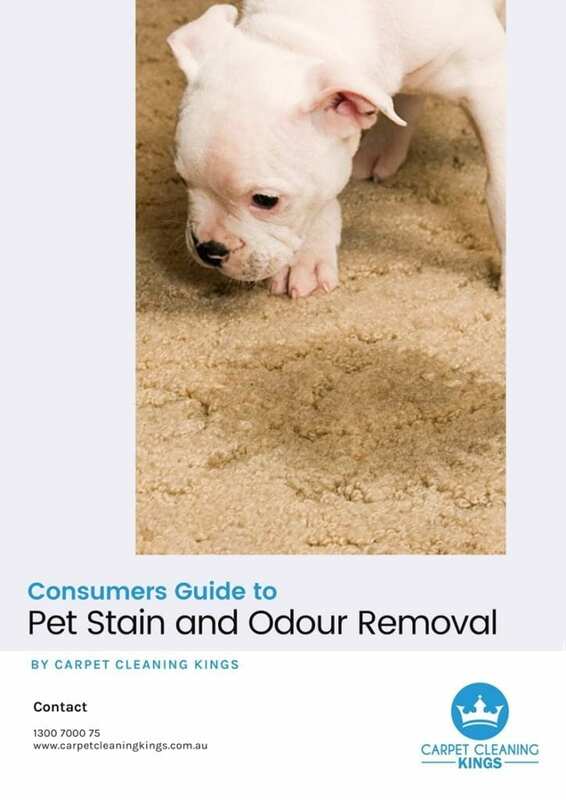 Add to the fact that you have people constantly walking on your carpet and you end up with some hard to clean crushed dirt in your carpet fibres. This kind of stuff is impossible to remove manually, only professional carpet cleaning companies can help you get the dirt and grime out of your carpet. Many think that vacuuming is enough to get rid of the dirt and dust but there are many problems that can occur if not given attention. It can cause some serious health issues like allergies and asthma. There are additional benefits of having your carpets professionally cleaned. Carpets are too expensive! Regularly cleaning your carpet will extend the life of your carpet. Cleaning your carpets yourself can be very time to consume, you need to do all the vacuuming and moving of furniture, treating your carpet stains and carrying heavy equipment. Hiring a Professional carpet cleaning service can make it easier for you. 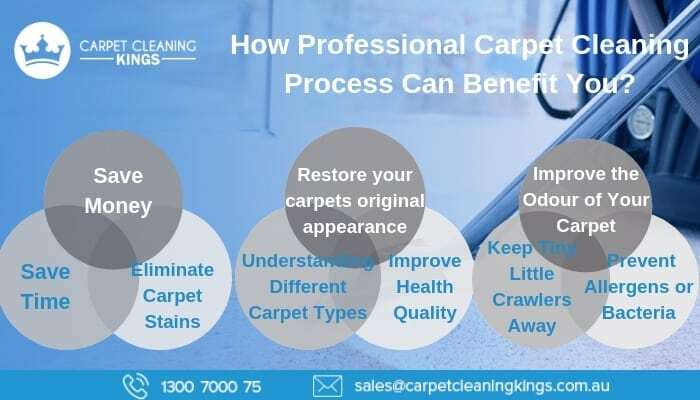 Maintaining your carpets with professional carpet cleaners will help extend the life of your carpet and also aims to restore carpet to its original beauty and quality. Another great advantage provided by professional carpet cleanings is that they can remove tough stains. Using the hot water extraction method, professionals are able to remove stains. Experience carpet cleaning technicians have sufficient knowledge of different types and fabric of carpets, as well as suggest the best cleaning methods and products for your carpet. As giant floor filters, carpet trap in dirt, dust, and allergens and these particles are very striking to insects. Professional cleaning is essential and an occasional steam clean is a great decision if you want a fresh smelling carpet. Regular Vacuuming can make a difference but it will only remove dirt and dust in your carpet surface, it will leave pounds of built-up grime rooted in your carpet fibres. Professional Carpet cleaner’s equipment is powerful enough to eliminate the unseen contaminants improving the air quality inside your home. Regular carpet cleaning can avoid your carpets from harming your health. They are a perfect breeding ground for allergens and bacteria, and they can expose you and your family to unsafe pollutants. Areas of carpets that receive significant foot traffic, including hallways, living rooms, kitchens, etc. deteriorate much faster than in low traffic areas like a bedroom. An advantage of carpet cleanings is that they will remove the dirt and slow down these “traffic lanes” effects. The dark areas of the carpet will be removed and the fibres will be restored. If you’re only cleaning your carpets when they are only visibly dirty, you’re actually not cleaning them often enough. Carpets need to be cleaned regularly for a lot of different reasons, which don’t always directly relate to their appearance. Properly cleaned carpets will last longer, be healthier, and won’t retain unpleasant odours. Carpets will need to be cleaned at least once a year. If you want your carpet to last as long as it should, you need a regular professional carpet cleaning. When dirt and other particles get caught into your carpet, they eventually weaken the carpet fibres. 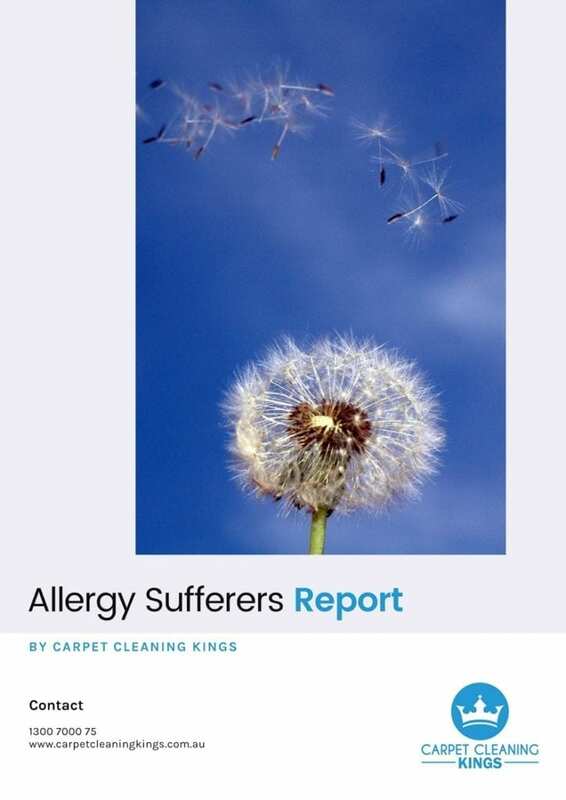 Carpet fibres become worn, damaged and dulled – eventually, you will no longer have the new look appearance of the carpet even after you vacuum. This is why manufacturers recommend that their carpet is cleaned regularly if they are to last the full length of their warranty. By investing in carpet cleaning, you can actually save money – in other words, carpet cleaning is actually the cost-effective solution. Our carpets are an important part of our home décor and functionality of your room. Carpet that’s dirty and soiled is far from welcoming. There are smart solutions that can help your carpeting regain its previous charm and appeal. When it comes to carpet repair, there are some situations that should be left to professionals. 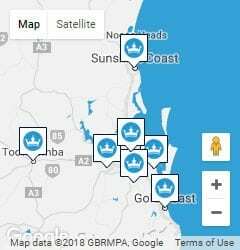 Call Carpet Cleaning Kings on 1300 7000 75. How To Tell If Your Carpet Needs Cleaning?